Karl Giberson is part philosopher, part teacher, and all scientist; but he refuses, just refuses to step into the realm of theology. In his latest solo offering, Giberson takes us through various scientific revolutions (from Aristotle to Einstein and beyond) and shows us what they are giving us in terms of a universe uniquely fitted, not designed, but fitted for human life. Indeed, he is as much anti-design as he is anti-creationist, but he has the good sense not to discuss the theology of these matters, only the science behind them. But, the science is divine. The book is divided into two parts. Part One deals with the Book of Nature as many have called it. What does science look like and how has it aided us in our understanding of the physical world? It is a valid method of looking at the physical world? Does science continuously change? These are some of the questions that Giberson is taking up in the first several chapters. One of the more important points in this part, and it is one subtly repeating in the next part, is that science is in the habit of making predictions that will many times turn out to be true (Neptune is given as an example in the book, but today we should also not the Higgs boson). Giberson is writing to the lay person, a student with no background in physics or the higher sciences, and it is this lay person who more often than not is confused about the basic method of science. Giberson induces us to the Bacon method of inductive reasoning rather than the syllogistic route of Aristotle and many Christians today. It doesn’t take much to understand that science and philosophy (of which theology is a subset) arrive at truth, at different types of truth, in different ways. This is important to understand, especially in the world of today when science is not correcting bad theories, but expanding old ones into new directions (Giberson reminds us that Newtonian gravitational theory is still used today). Giberson directly challenges Al Mohler on this point that one can be assured in science regardless of popular deception that science is nothing but a collection of changing facts. This is not the only highlight of Part One. 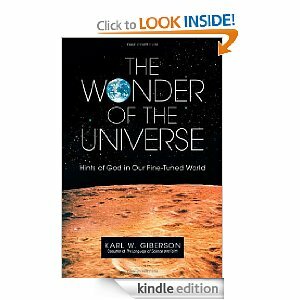 Giberson also reiterates what he and other, even skeptic, scientists have in the past, that this universe is uniquely fitted to produce human life. While he stands apart from intelligent designers, he does allow that certain knobs have been tweaked to exact values (following Dyson and others) that give us life. As we expand our horizons with the theory of the multiverse (Green over Hawkins, as I understand them), this becomes more important to understand, because then it gives way to such things as the Game Theory (Nonzero-sum, as produced by another skeptic) that has shown something higher than mere laws. Part Two deals more with a where-do-we-go-from-here stance. He doesn’t theologize, but he does use the evidence to suggest that there is something more than nothing. Reminding us that the Big Bang was first rejected as a theory because it was considered a religious theory, Giberson uses Lewis and other skeptical and believing scientists to give us a firm grasp to suggest that we have enough hints in the universe that we do not need to postulate a God of the Gaps theory or theology (as Newton did) but to allow that science is spreading before how the universe was put together by God. 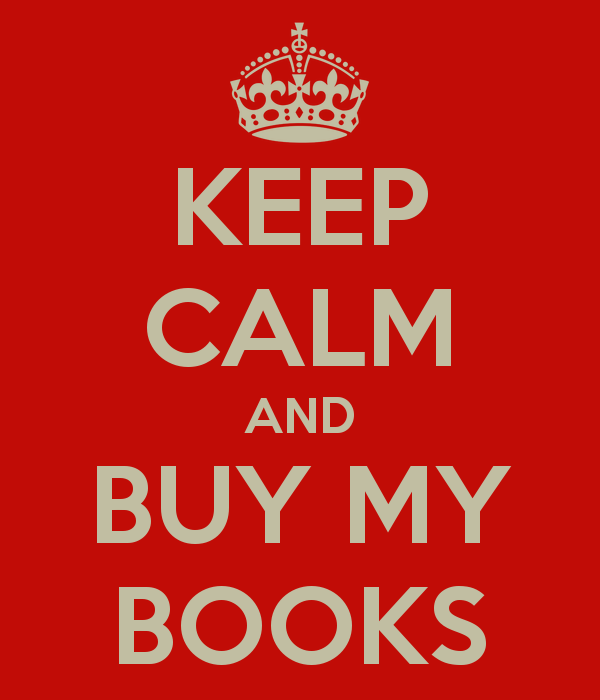 That is my one complaint with books like this and with Giberson’s style over all. He simply refuses to theologize science. Yes, he does have a great point that once you use God to fill in the gaps, then once the gaps close, you no longer have place for God; however, what Giberson does is to give us something better, a real theology. His use of Game Theory among other things comes close to providing a sound scientific theology, but he at the last moment shies away from it. Of course, maybe that is for the Asbury’s to do and not the Bacon’s. Giberson’s book is highly readable, never laden with specialist language, and filled with helpful anecdotes, providing an antidote to those who suggest that with science we cannot have God. Indeed, the authors of the Heidelberg Confession were correct, that the books of God, Scripture and Nature, reveal to us God and should thus be read.